We carry information inside every cell of our body. Each accident and virus remembered. When I was young, I felt a calling. It drew me, tugging and pulling. I listened, but I was a child and had growing up things to do. So many years later and a lot of living has been done. I heard and felt it wake up. Somewhere in my head, the image of myself doesn’t match the picture I have of this gorgeous calling. I’ve revered it in such grandiosity I can never be that person. I already know what I need to do. Accept the calling and let my mental picture fall away. No person or plan ever turned out exactly as we expected. 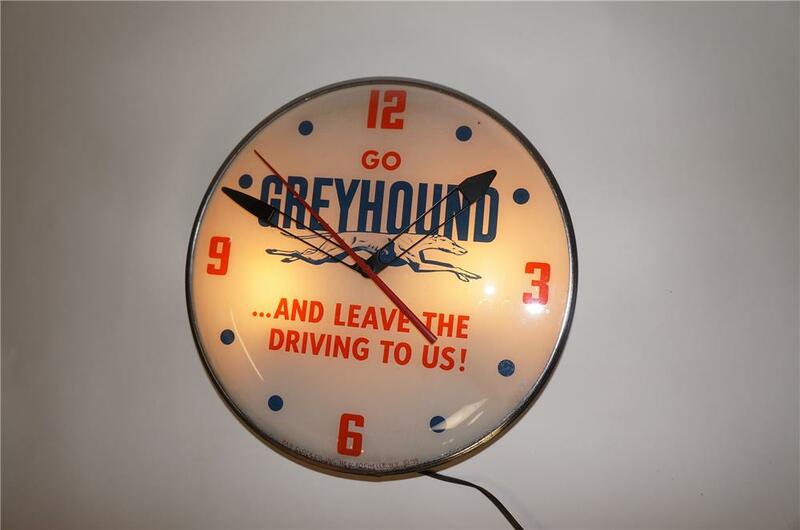 As Greyhound Busline would always say, Go Greyhound, and leave the driving to us.